Madrid, Spain, 22 January 2019. 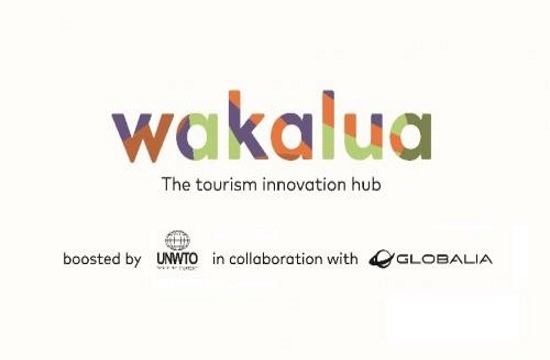 The Globalia group, in collaboration with the World Tourism Organization (UNWTO), has launched Wakalua, the first global tourism innovation hub. After the success of the first and largest worldwide call for tourism startups, the 1st UNWTO Tourism Startup Competition, the leading tourism group in Latin America and Spain, has once again partnered with the UN agency responsible for leading tourism as a vehicle for sustainable development, to give life to one of its most ambitious projects, with an emphasis on sustainable innovation.